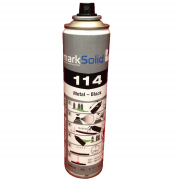 This aerosol product allows you to coat the metal surface in a fine even layer of product. 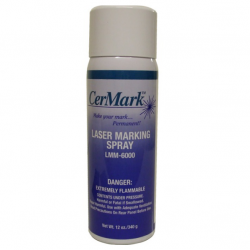 Select the necessary settings for your Laser Machine and watch as the Thermark/Cermark LMM6000 Laser Marking Spray creates a permanent black mark. 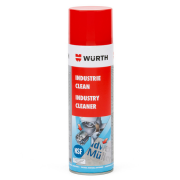 This product is suitable for use on metals such as Brass, Stainless steel & Copper. 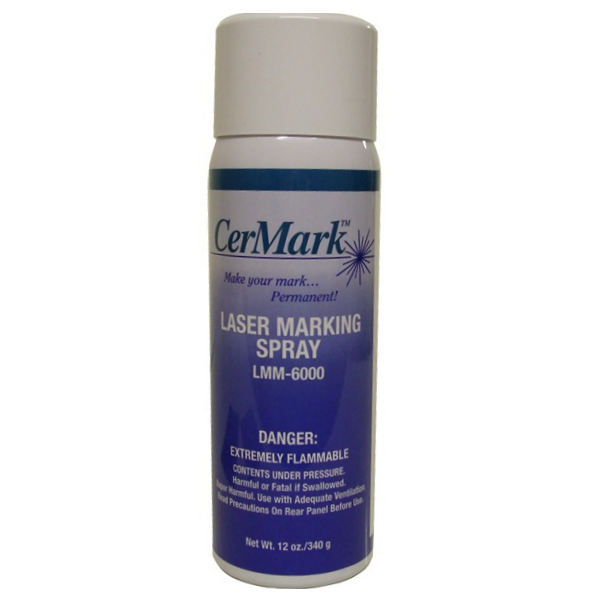 For details on how to use this product safely & successfully visit our downloads page.